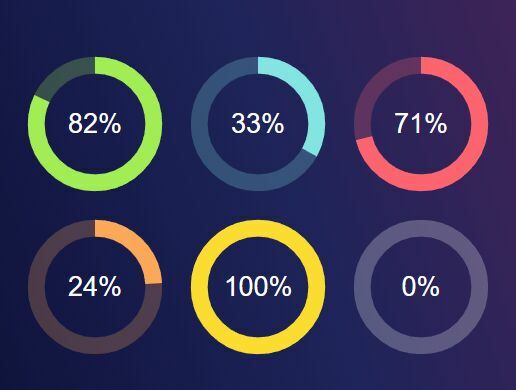 imgProgress is a tiny yet customizable jQuery plugin for drawing SVG based circular progress bar / right chart with custom images to present the percentage values. 2. 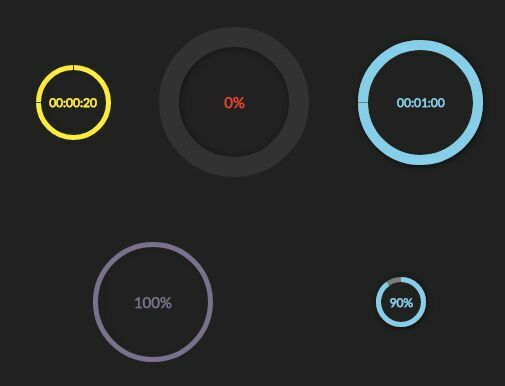 Create a container in which you want to draw the circular progress bar. 3. 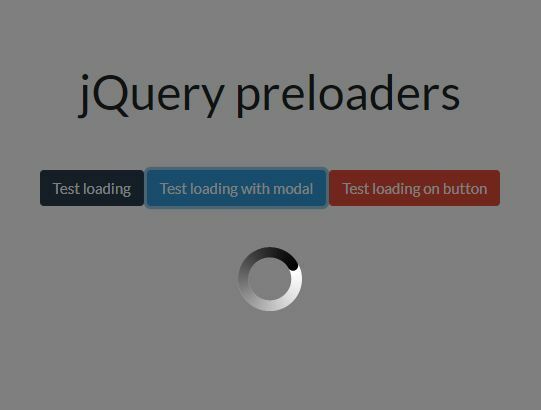 Initialize the plugin to render a basic circular progress bar inside the container you just created. 5. 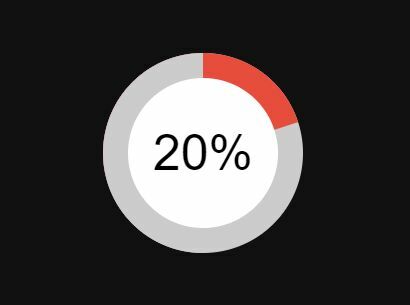 Animate the progress bar to a new percentage value. 6. 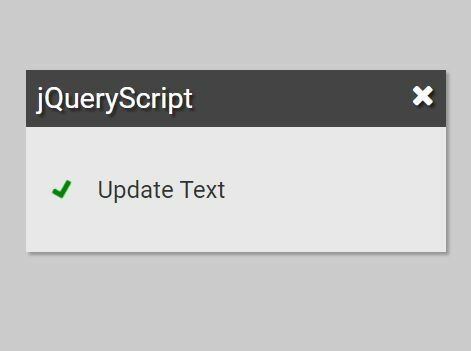 Update the progress bar. 7. Return the current percentage value. 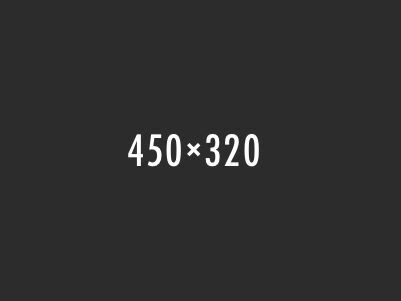 This awesome jQuery plugin is developed by andyNroses. For more Advanced Usages, please check the demo page or visit the official website.